Reza Vafadar is a one of the founding partners of the Law firm and is active in both court litigation and international arbitration. He regularly represents and advises clients in complex domestic and cross-border proceedings. 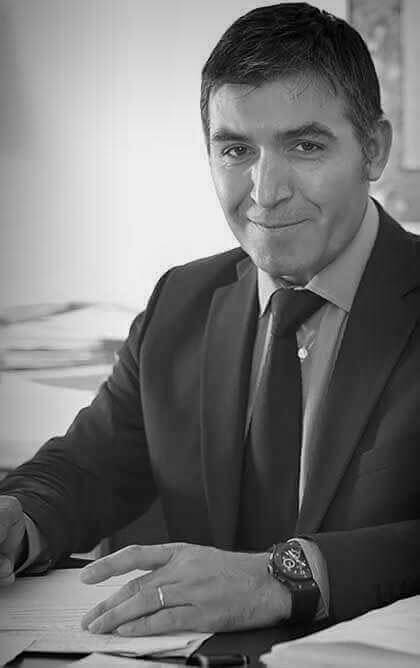 His fields of activities cover all forms of commercial disputes and extend notably to the areas of contract law, white-collar crime law, international mutual assistance in criminal matters, asset tracing, freezing and recovery as well as insolvency.